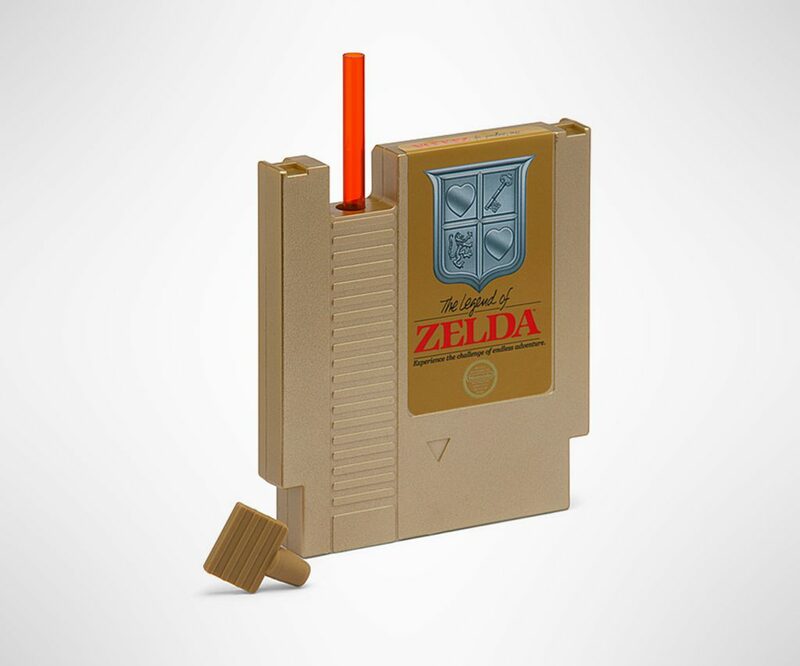 This Gold Legend of Zelda Hydration Cartridge with Straw features the original classic NES classic gold cartridge repurposed for all your potion drinking needs. 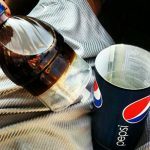 Take a shot of your favorite drink, or, if you feel so inclined, use the included straw. 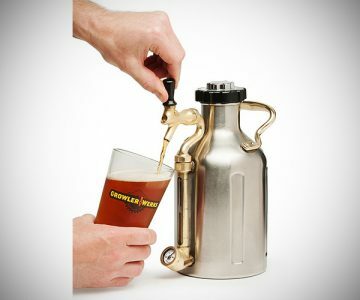 Please drink potions responsibly. 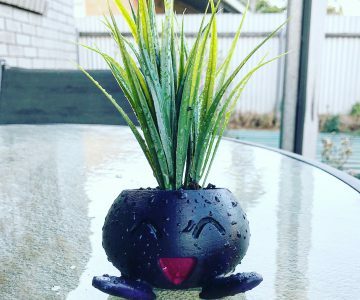 Pokemon oddish planter ready to be added to your Pokedex!